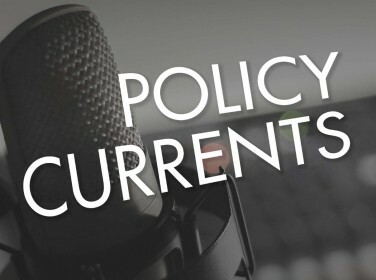 RAND's research and analysis address issues that impact people around the world, including security, health, education, sustainability, growth, and development. RAND's 2013 Annual Report offers many examples of ways RAND develops solutions to public policy challenges to help make communities throughout the world safer and more secure, healthier and more prosperous. 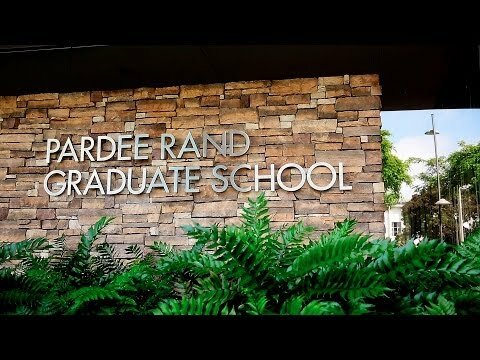 2013 RAND Annual Report. 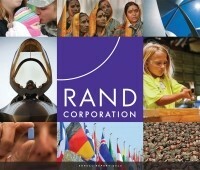 Santa Monica, CA: RAND Corporation, 2014. https://www.rand.org/pubs/corporate_pubs/CP1-2013.html.